Catalan’s young daughter Claudine Grimaldi of Monaco, a child at the time of his death, would be Regent and Lady of Monaco. Under the Rules of Succession Claudine would marry and transfer the reign over Monaco rapidly to her marriage partner and family cousin Lambert Grimaldi. Claudine had six children, four sons and two daughters. Two of her sons — Jean and Lucien — would in turn become rulers of Monaco. Jean the oldest inherited the title Lord of Monaco at the relatively young age of 26 on Lambert’s death. Lord Jean II took the reins of power with his mother Claudine now comfortable and secure in the background. Lucien was then still a child at 7 years old. It was a time of a boom in commerce all around the Mediterranean. 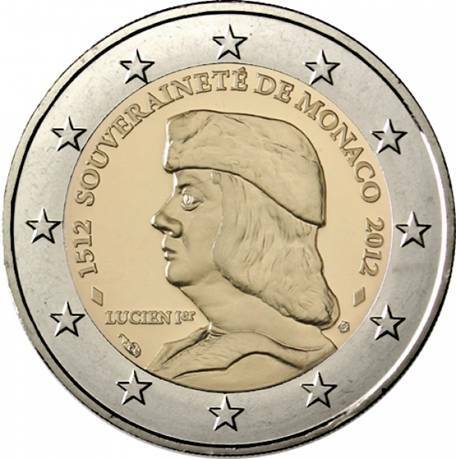 Lambert had already left Monaco with an ample treasury, its independence secure, but also under the protection of France. Jean II, through further cultivating the relationship with Charles VIII of France, profited greatly from this alliance. Lord Jean II had lent his troops continually in support of Charles’ wars with the Italian states, including in the ultimate conquest of Naples. 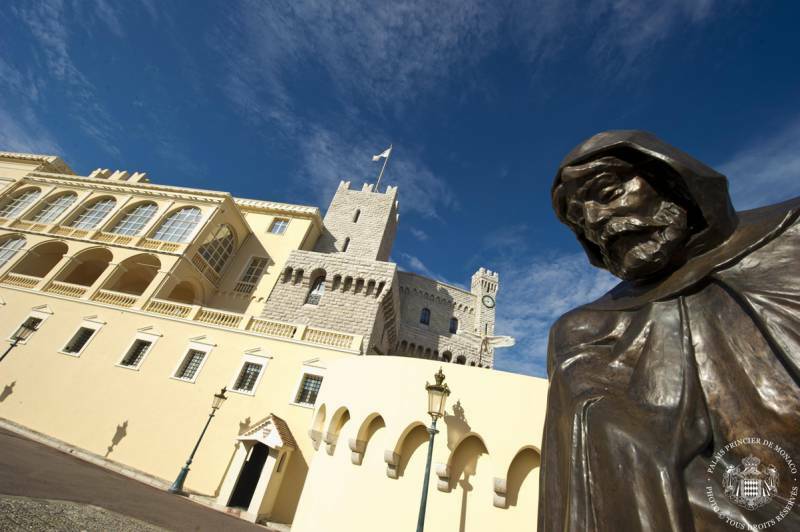 Charles showed his gratitude and granted Monaco many privileges which enriched it, as trade and commerce around the port of Monaco boomed. These privileges included: the right to patrol for pirates which meant Monaco reaped payments linked to a proportion of the cargo protected; and duty-free imports of grain and wine from the Ports of Provence. The wealth piled up. And additional titles too flowed to Lord Jean: Captain-General of the Riviera di Ponente and Governor of Ventimiglia. This overall success gave Jean all the resources he needed to build and expand his castles. Monaco’s strength and wealth as a state became more and more apparent. 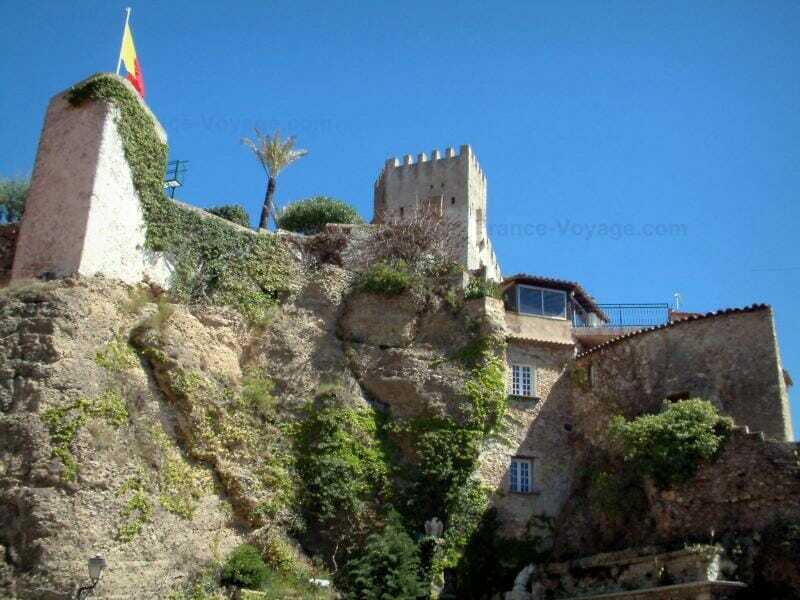 Imagine lavish castles not only in Monaco but also in Roquebrune and Menton. The blooming alliance with the French, who in their adventures in Italy had invaded Genoa and entrenched themselves there as Lord, and also accorded themselves the title Duke of Milan, made for a high profile and threatening development in the eyes of the surrounding regional Renaissance lords and aristocrats — all themselves hungry for power. 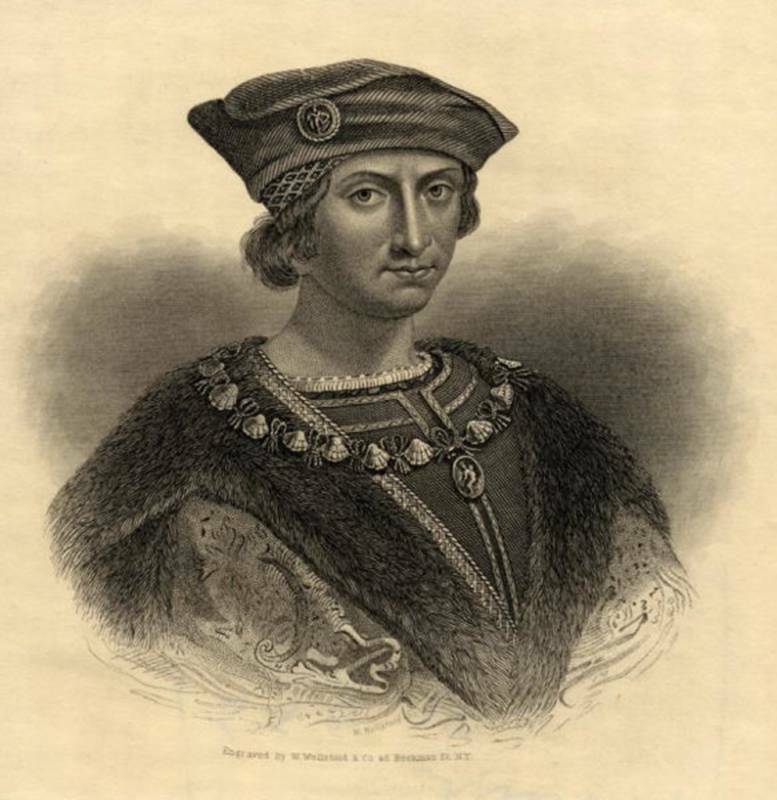 Power, titles and riches breed envy, so Jean II had had to deal with increasing enmity, even an assassination attempt from the Sforzas of Milan. Indeed, even neighbouring Marseille became envious. As the tide turned against the French in Italy, Jean II stayed loyal to Charles VIII and subsequently to his successor Louis XII. This loyalty to Monaco’s ally France was to benefit Monaco time and time again. Boom and triumph — Monaco grew with this young man whose intelligence, ambition and wise decisions had, for just over a decade, advanced Monaco steadily — in line with and beyond the vision and successes of his parents Claudine and Lambert. What could go wrong? There were still challenges ahead for the House of Grimaldi. One of the concerns was the succession. 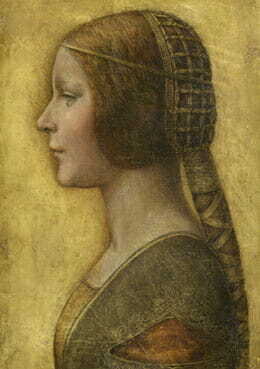 Jean II had married Antonia de Savoy, daughter of the Duke of Savoy by his mistress Libera Portoneri in 1486. 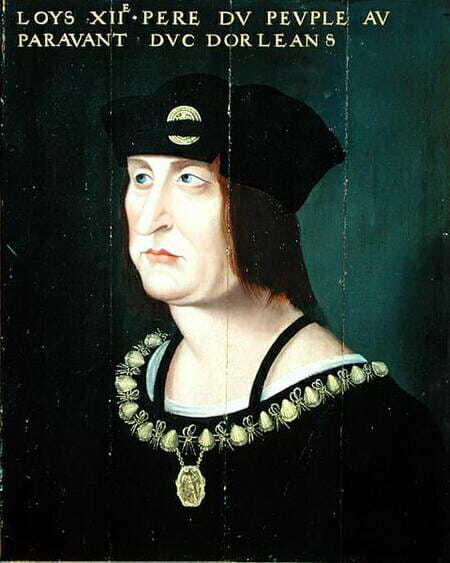 However, Jean had no sons to succeed him (and was childless according to most sources) which, under the Rules of Succession, would mean that his heir was his brother Lucien. Jean and Lucien had a volatile relationship, often sparring. Destiny struck in the form of Jean’s one powerful weakness, his temper. There followed one of history’s great murder mysteries. And, due to the fact that Sherlock Holmes was not of that era, the mystery remains unsolved! We set the scene at the Castle in Menton, the night of October 10th, 1505. Jean and his brother Lucien are having an argument. It was not the first time that Jean would lose his temper. Even Jean’s allies the French had been concerned about his fiery temperament — and it must have played a decisive role that evening. There was a scuffle and Claudine would have been trying to calm things down. The scuffle degenerates and becomes horribly violent. At least one dagger is drawn. Claudine runs for help. The servants arrive to find Jean stabbed to death in a pool of blood — a dagger at the scene. No-one will ever really know why Jean II’s 11-year successful reign, which started in 1494, ended so abruptly and so violently. Lucien claimed the argument got heated because Jean was threatening to sell Monaco to Venice, and that when Lucien objected Jean attacked him viciously. Lucien claimed he had been forced to defend himself. 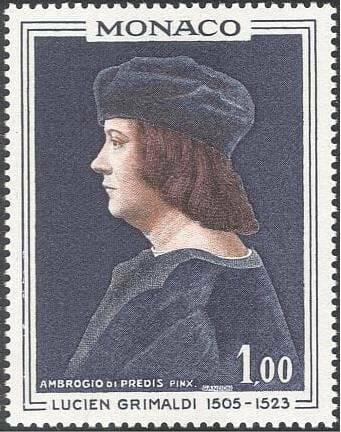 The alibi, this story about Venice’s interest in buying Monaco, lacks some credibility and some historians doubt it strongly. Why would Venice, with its reach so far South, and with the Eastern Mediterranean and the Adriatic on its doorstep, be interested in buying Monaco? It is noteworthy though, that Claudine’s relations with her son Lucien, after the killing, remained warm. There will always be a shroud of mystery around this murder. Lucien was always set to succeed Jean anyway (as there was certainly no child heir-apparent) — so there appears to be no political motive either. And Lucien did indeed in 1505, under these mysterious circumstances, succeed Jean II as Lord of Monaco. It was an irony of fate that almost 18 years later he was also murdered himself by his immediate relative — by one of the Grimaldis… We will tell this story in our next issue.